Loved by thousands of users all over the World. 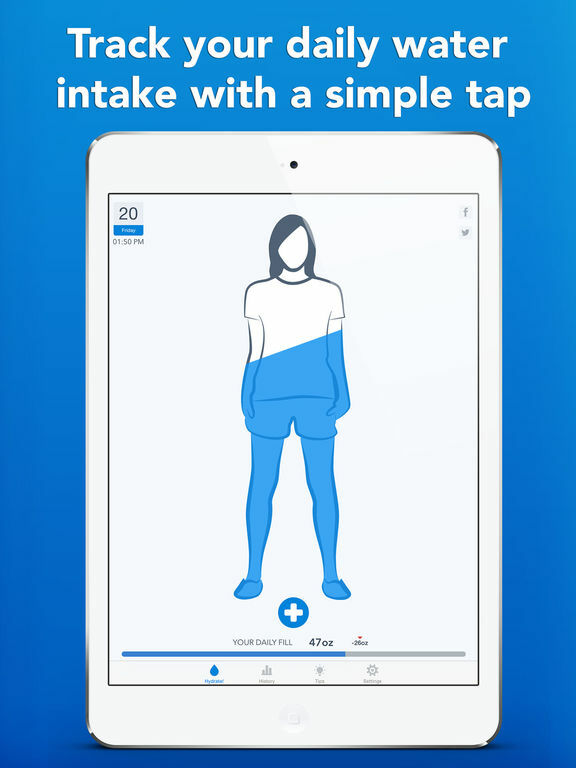 Get help with WaterMinder®, an easy, intuitive app to track your water intake. Based on your body weight (or your personal goal), WaterMinder® will remind you to drink water to reach your daily goals. By seeing current water fill visually and in percents you will instantly know how well you are hydrated! "A must have - I love this app!!! It reminds me to drink water all day with such a hectic schedule I forget sometimes and this is just a little reminder of how much water you're supposed to drink my skin looks better I feel better must have app!!!" "Went beyond my expectations - Usually I download these apps and they hardly ever have long shelf life's, but this app is a keeper. The reminder really helps and motivates me to drink water. I also love how visual the accomplishment is. Definitely worth looking into and happily satisfied." "PERFECT - I absolutely love this app!!!! It really helps if you have kidney problems. I was having bad kidney pains because I wasn't sure how much water to drink in a day so I was only getting about 1/2 if what I was supposed to be getting until now. To the creators., THANK YOU"
"Amazing App! - This is an amazing app. I'm someone who has trouble remembering to drink fluids during the day, I'm more of a snacker. But I found this really helpful since I'm generally dehydrated. 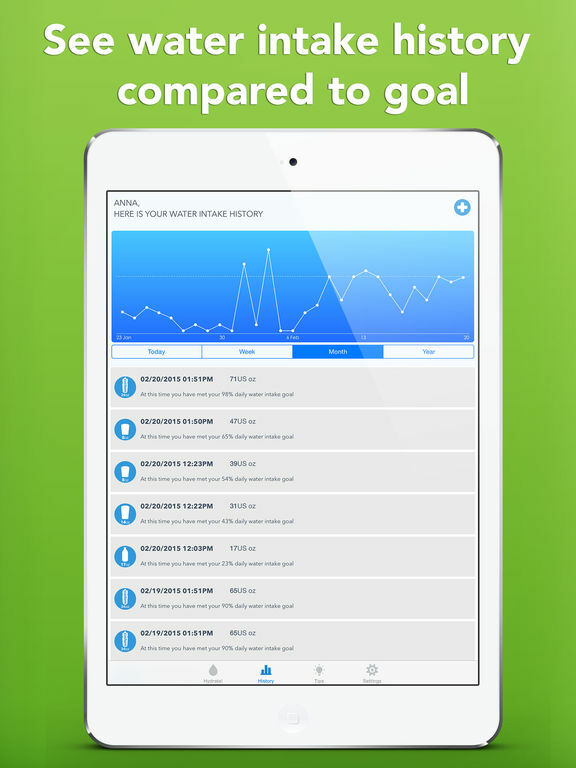 I like that it has reminders & how you can see your progress." "Awesome -Great for the breast feeding mom." "Great app - Clean and simple!" "Love this - Super simple and easy to use, FANTASTIC way to keep up with your hydration, which is oh so important. Plus cool facts to keep you informed and further motivated. Thanks guys!!!" Keeping track of your daily water intake needs and making sure your body is well hydrated is not an easy task in todays busy world. Let WaterMinder® help you! Stay healthy, and drink more water - hydrate yourself! Note: HealthKit integration is to capture weight, gender and date of birth as well as share Water data to Apple Health app. 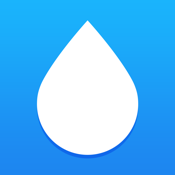 NOTE: WaterMinder is not a medical app. Suggested water intake goal is just an estimate based on your weight. Please consult your health provider if you want to use it for medical purposes or to obtain specific hydration needs. 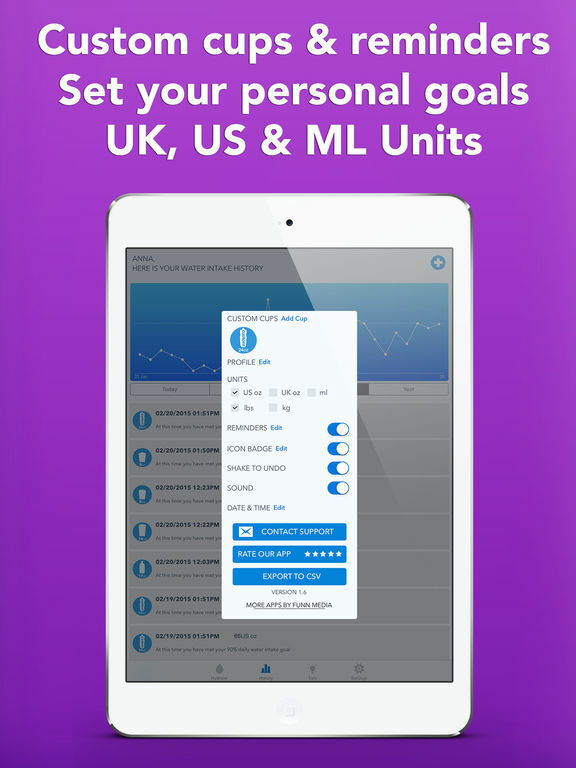 If you’ve ever tried to increase your water intake but always end up forgetting, WaterMinder is a great tool for setting reminders and figuring out how much water you should ideally be drinking based on your body weight so that you can keep on top of it and reap the benefits.